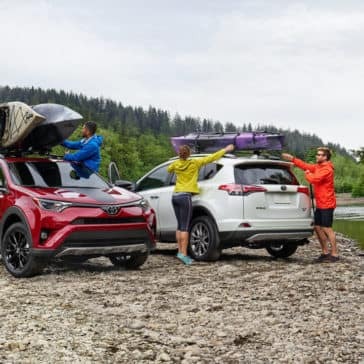 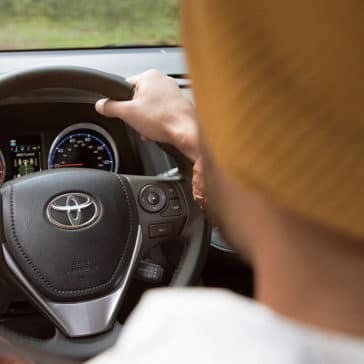 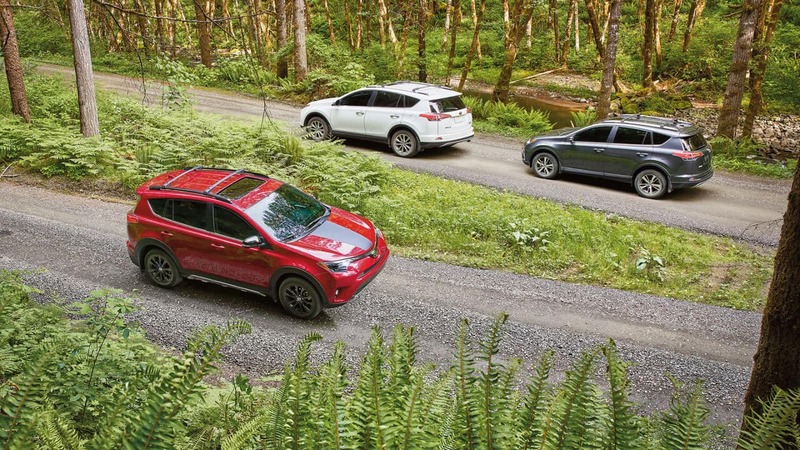 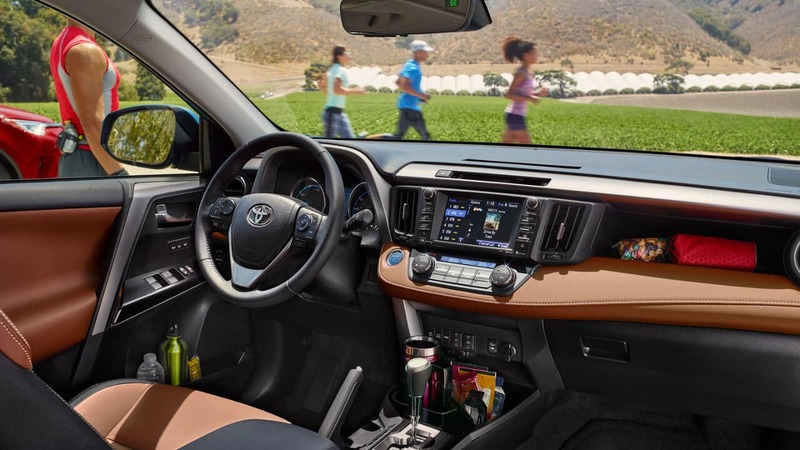 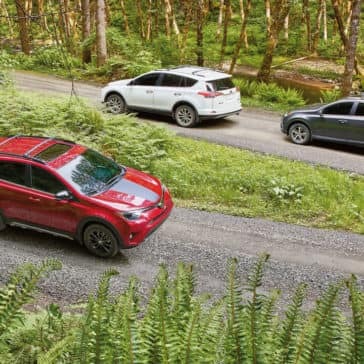 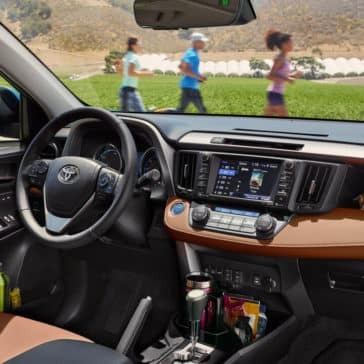 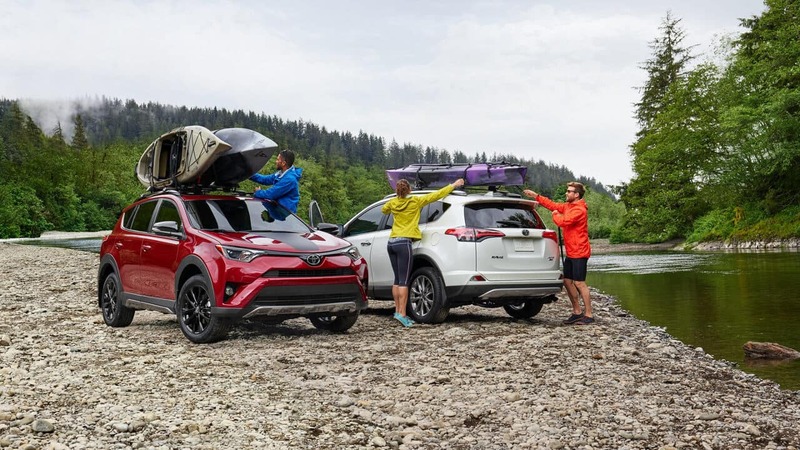 The 2018 Toyota RAV4 trim levels offer Santa Monica shoppers six choices for a versatile and affordable SUV with a smart suite of safety features better than most competitors. 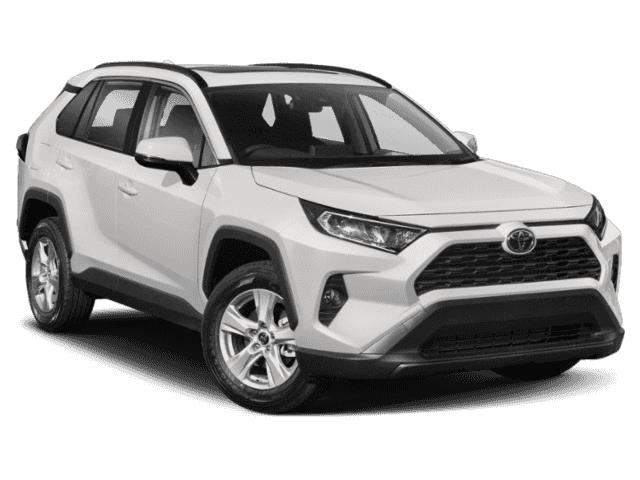 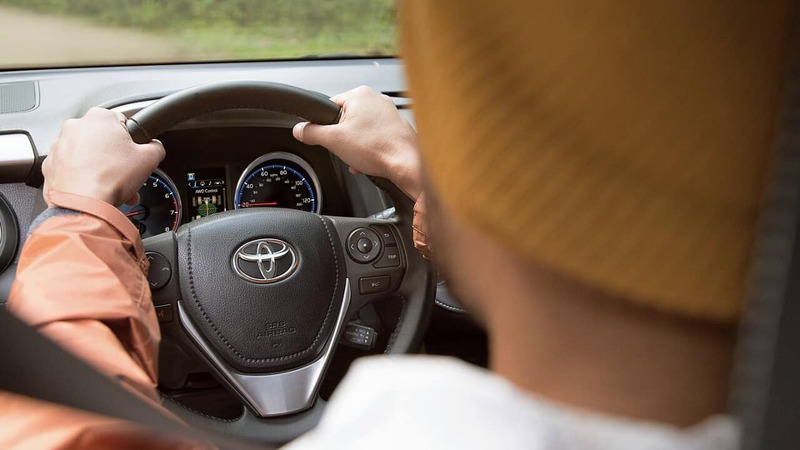 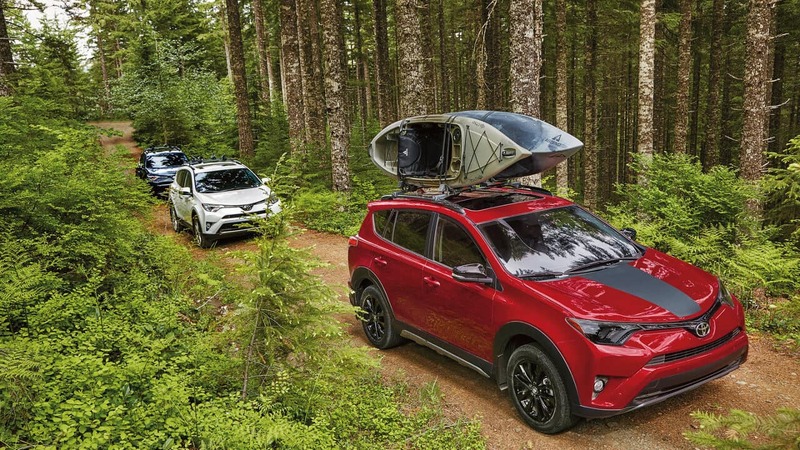 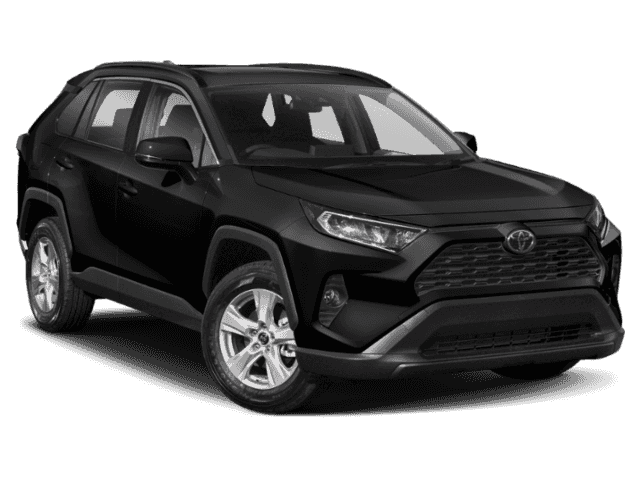 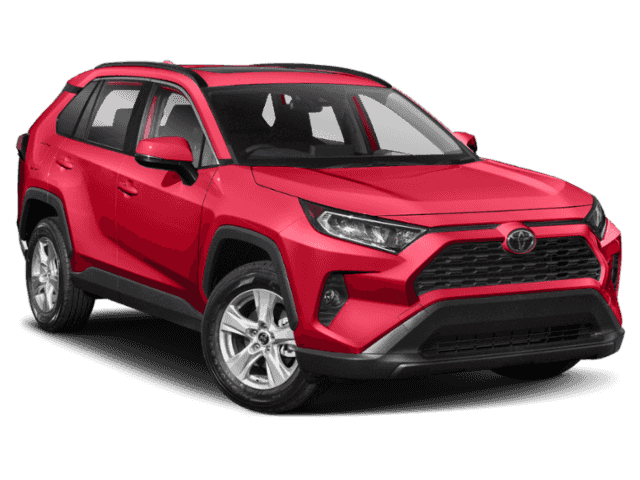 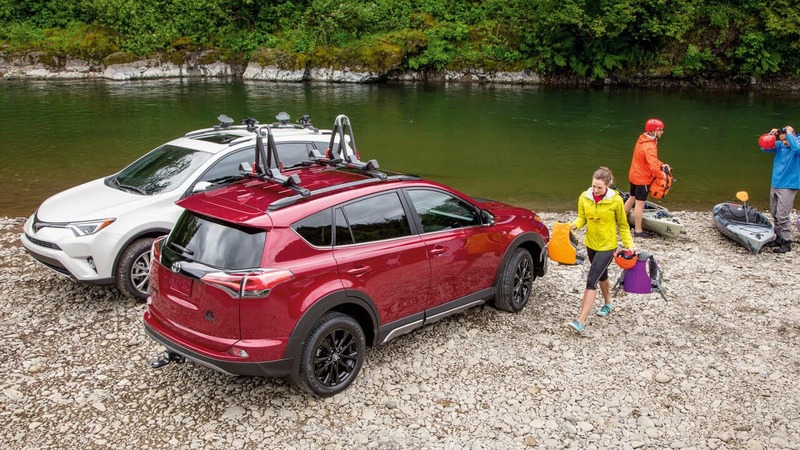 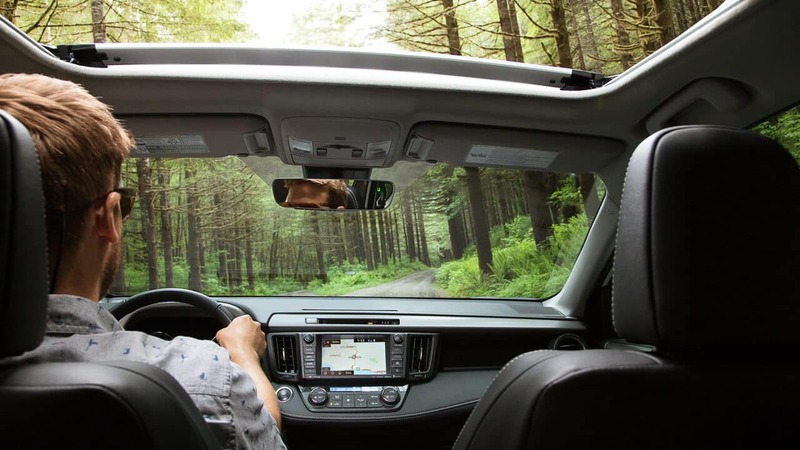 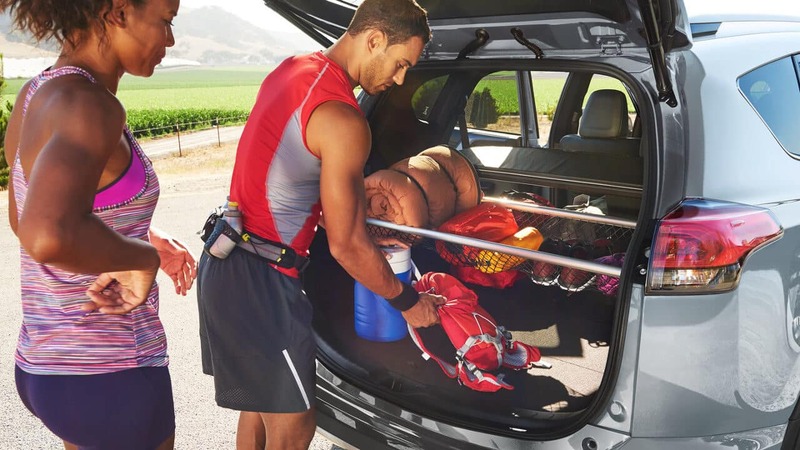 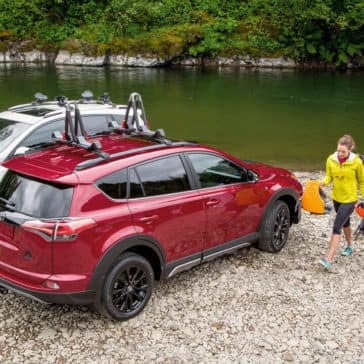 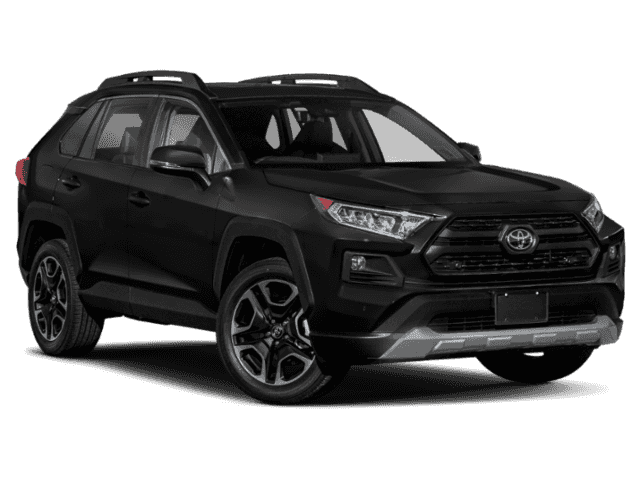 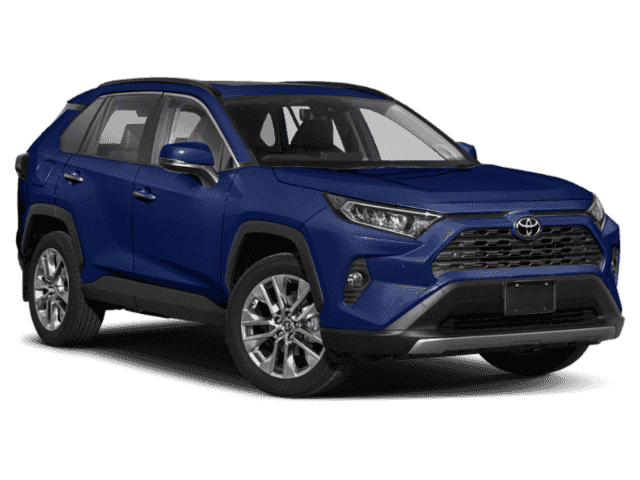 The 2018 Toyota RAV4 performance includes an efficient engine and available suspension upgrades with many features to enhance your Santa Monica drives. 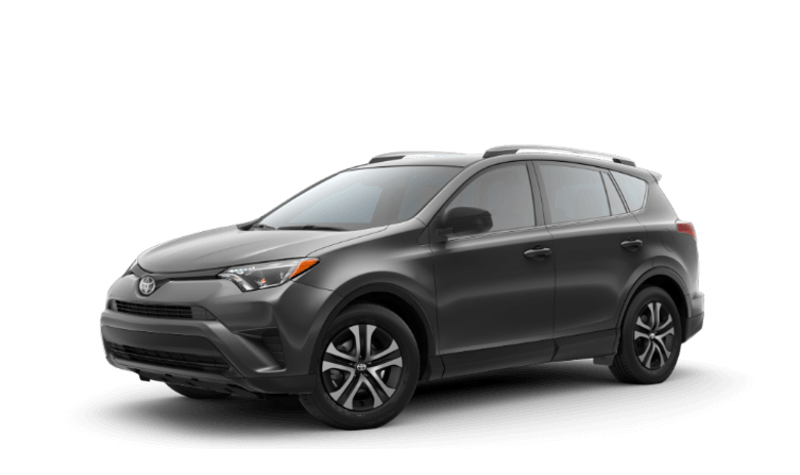 he Toyota RAV4 interior seats 5 passengers comfortably with luxury appointments like leather-trimmed details are available on select trims. 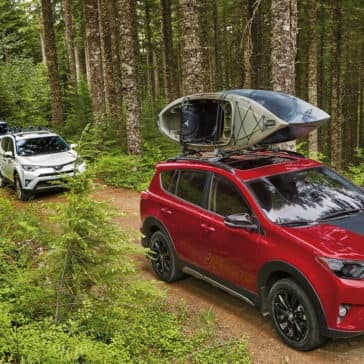 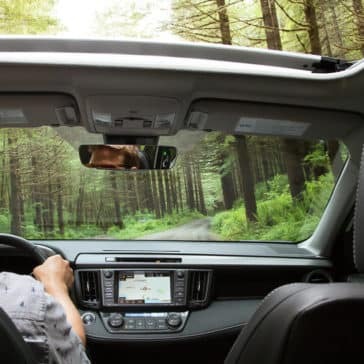 With more standard safety features than the Honda CR-V, the 2018 Toyota RAV4 safety prioritizes your protection.